San Francisco — The Community Development Financial Institutions (CDFI) Fund of the U.S. Treasury announced awardees of its 2017 CDFI Fund Financial Assistance (FA) and Healthy Food Financing Initiative (HFFI) Awards. The Northern California Community Loan Fund (NCCLF) received a $1.1 million FA award and a $2 million HFFI award. 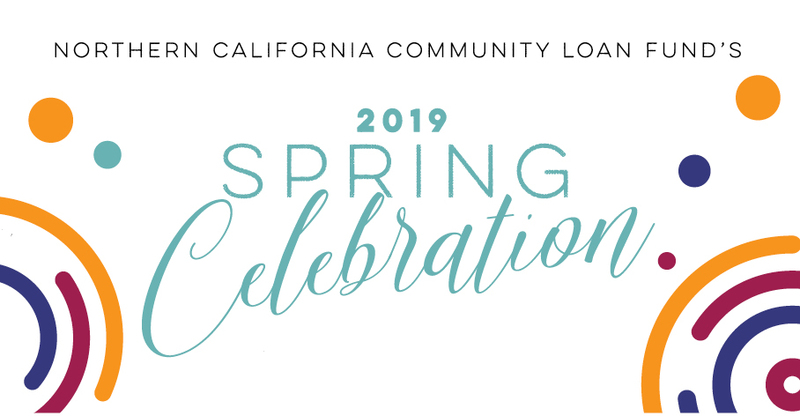 NCCLF will use this FA award to provide low-rate and flexible loans that finance affordable housing development throughout the Bay Area’s low-income communities. NCCLF used last year’s FA award to pilot this effort throughout Oakland with great success. Since 1998, NCCLF has received 15 CDFI FA awards totaling more than $13.7 million. The HFFI award allows NCCLF to expand access to healthy food throughout our service area where there are currently more than 300 USDA-designated food deserts. 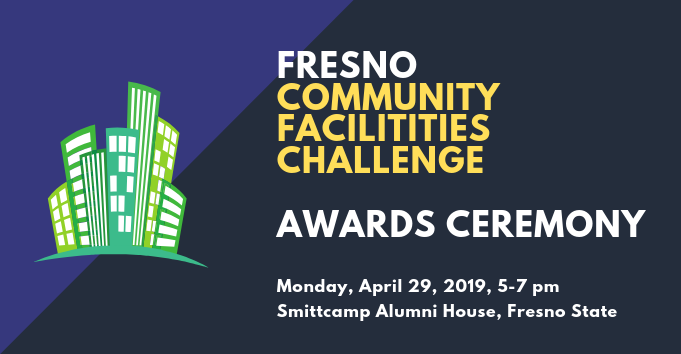 This is NCCLF’s second HFFI award. Since its founding in 1987, NCCLF has deployed nearly $135.5 million dollars to support the development of more than 7,100 affordable housing units and 2.7 million square feet of community facility space for health clinics, childcare centers, arts organizations, and similar programs. These projects have benefited more than 1.5 million low-income California residents and preserved or created more than 22,700 jobs. Learn about our work advocating for a fully funded CDFI Fund.